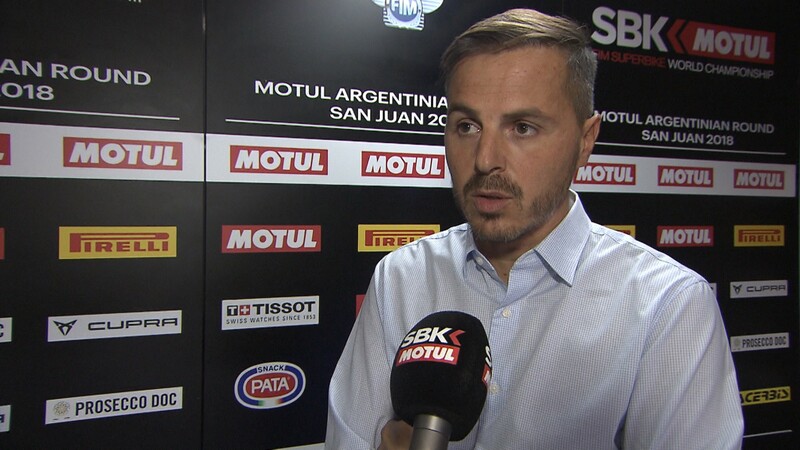 Looking ahead to 2019, FIM and Dorna WSBK Organization have announced some updates to the 2019 MOTUL FIM Superbike World Championship race day schedule, which will welcome three races held over one weekend for the first time in the series history. Sticking with the now traditional Race One on Saturday at 14.00h, this will open the weekend and will be the same duration. For the first time ever, Sunday will see the dawn of a short sprint race format at 11.00h. 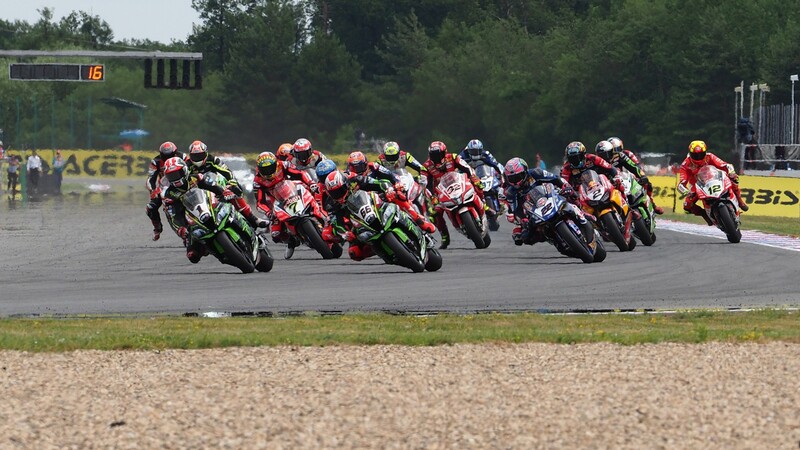 The weekend will conclude for the WorldSBK class with Race Three at 14.00h with usual duration, for all rounds held inside Central European Time. Preparing for what is set to be a sensational weekend full of pure WorldSBK action, Dorna WSBK Organization and the FIM are working alongside riders, teams, manufacturers, circuits, broadcasters and sponsors to ensure the best format is decided throughout the 2019 season. Nail-biting and enthralling races will be guaranteed as we welcome the WorldSBK weekend into a brand-new era with a whole new experience for fans and viewers the world over. Bautista breaks records to make it a perfect ten at TT Circuit Assen! Indonesia on top in WorldSSP300 with Hendra Pratama romping to Assen pole! Sykes tops day one at Assen as 12 riders covered by just 0.821s!